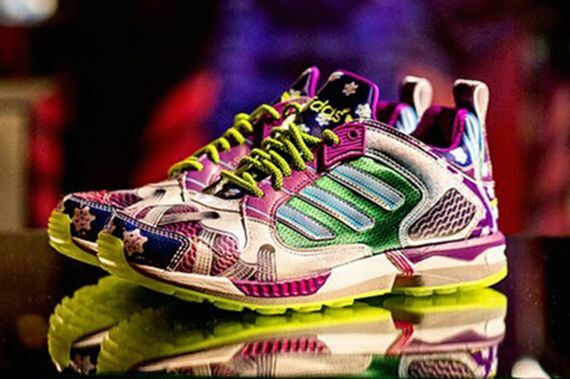 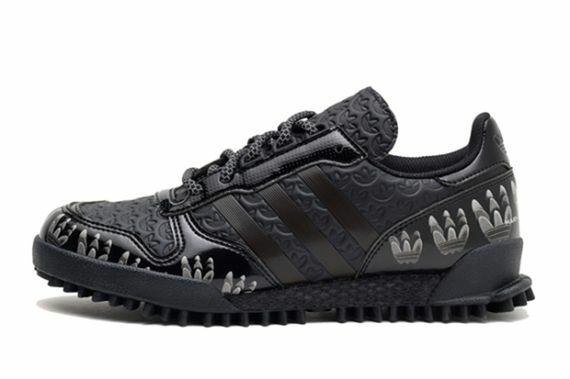 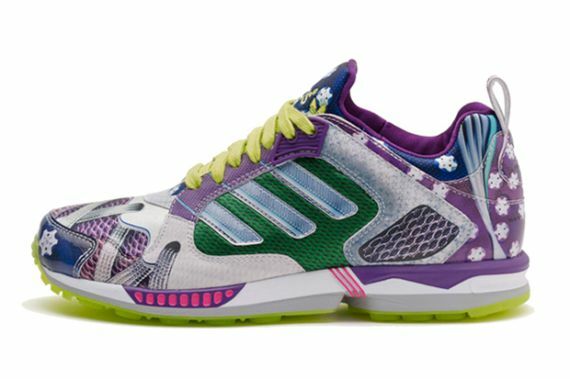 Well if you had though that adidas Originals didn’t have enough heat designated for the ladies you’ve been proven wrong by this latest release that sees adidas OG enlisting the help of adventurous London designer Mary Katrantzou. 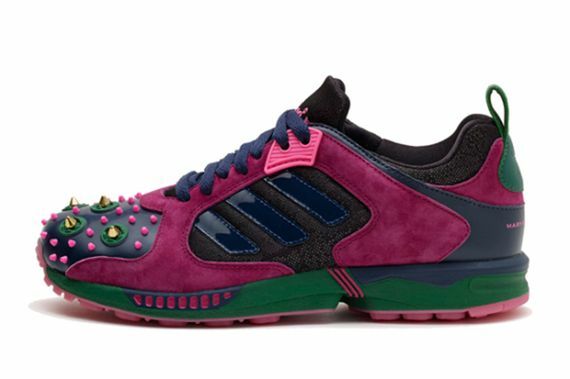 Drenching the ZX 5000, Marathon TR and Equipment Racer are a few bold colorways that see everything from studs to glitter and everything in between. 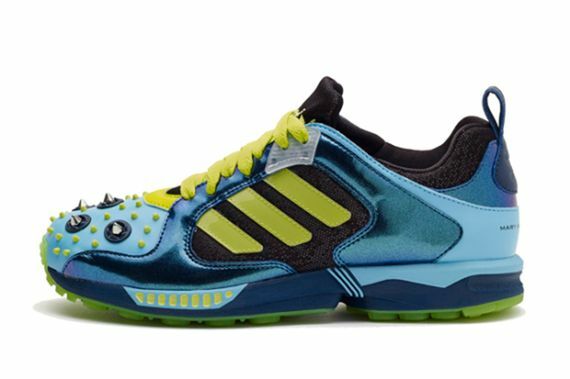 From suede to embossed leather and mesh, these brightly colored kicks are diverse yet similar, and will certainly punch up any fall ‘fit. 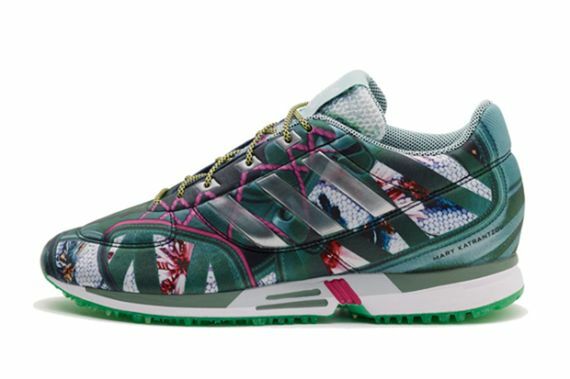 If you (or your lady, gentlemen) could use something hot to keep their feet warm this season head over and score a pair or three of these bad boys now.